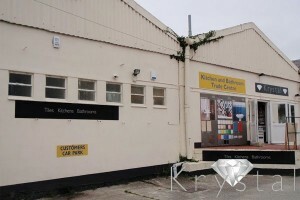 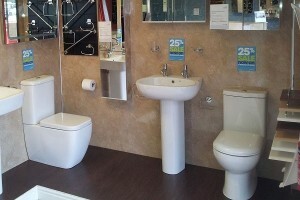 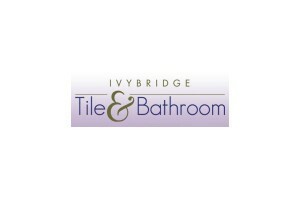 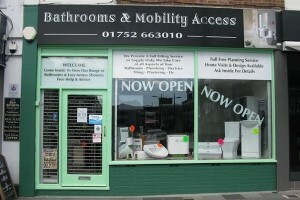 Come in to our Plymouth based Bathroom showroom and discuss your ideas with an experienced designer. 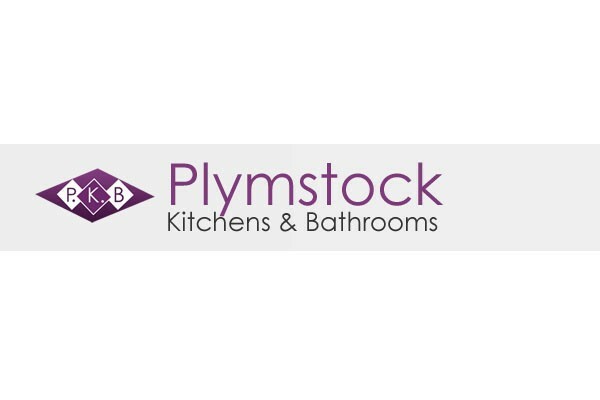 We have many years experience in designing and installing and can work to suit a wide range of budgets. 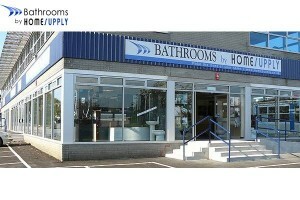 All of our installations are carried out to very high standards and we offer an excellent aftercare service.